If you’ve been looking for a great new Calgary neighbourhood to call home, it’s time to give Origins at Cranston a closer look. 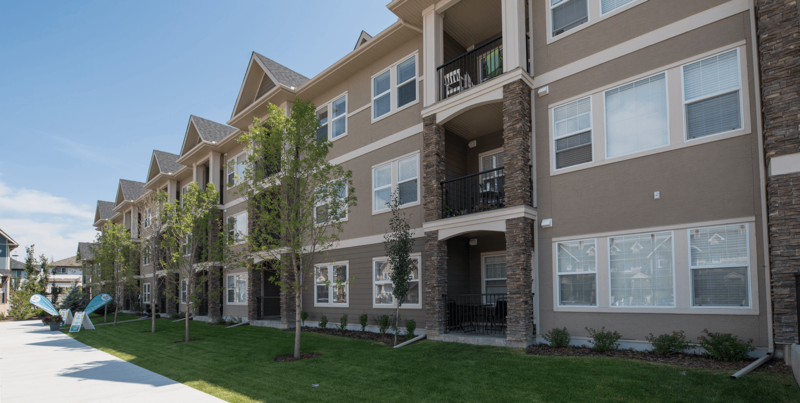 Set in the southeast part of the city, the community is close to Stoney Trail and Deerfoot, which makes it easy to get anywhere in the city. With its family-friendly atmosphere and easy access to amenities, Cranston is a popular place to live. One of the best things about living in Cranston is the affordability. For a brand new condo, prices start in the $230s, which works out to less than $40 per day. This is based on only 5% down - the typical down payment for most new homebuyers. 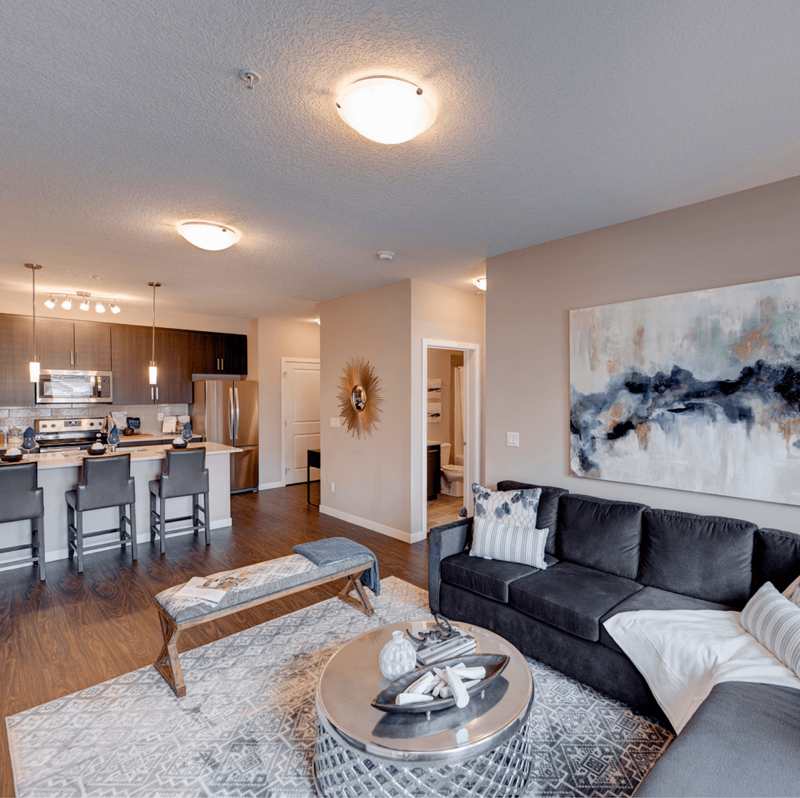 The homes in Cranston are apartment-style condominiums, but once you check out the show suites, you’ll see that you don’t have to sacrifice space or style. The Birch I, for instance, is 919 square feet, but it packs a lot of features into this space. 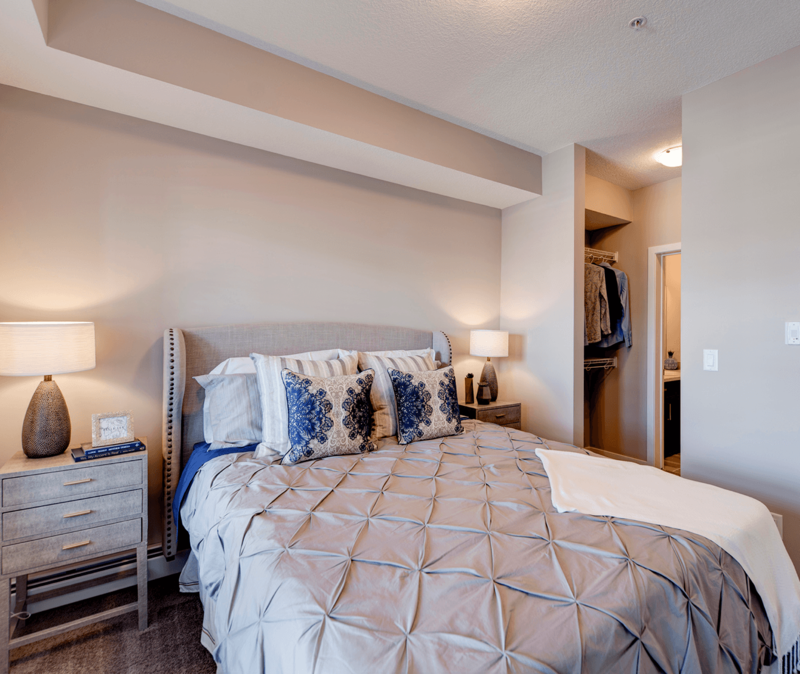 The master bedroom has a walk-through closet and a full ensuite. In fact, the open-concept living area separates the master from the second bedroom for greater privacy. You’ll also enjoy a walk-in corner pantry in the kitchen, an eating bar in addition to the dining room, in-suite laundry and a nicely-sized entryway. The Elm model has many of those same features, but it has 1,263 square feet and a third bedroom. Two of the bedrooms in this plan have walk-in closets and the pantry in this model is oversized with plenty of additional storage space. With a brand-new condo, you get a design that’s completely modern. With the vinyl plank floors, you’ll get the look of hardwood but with greater durability. 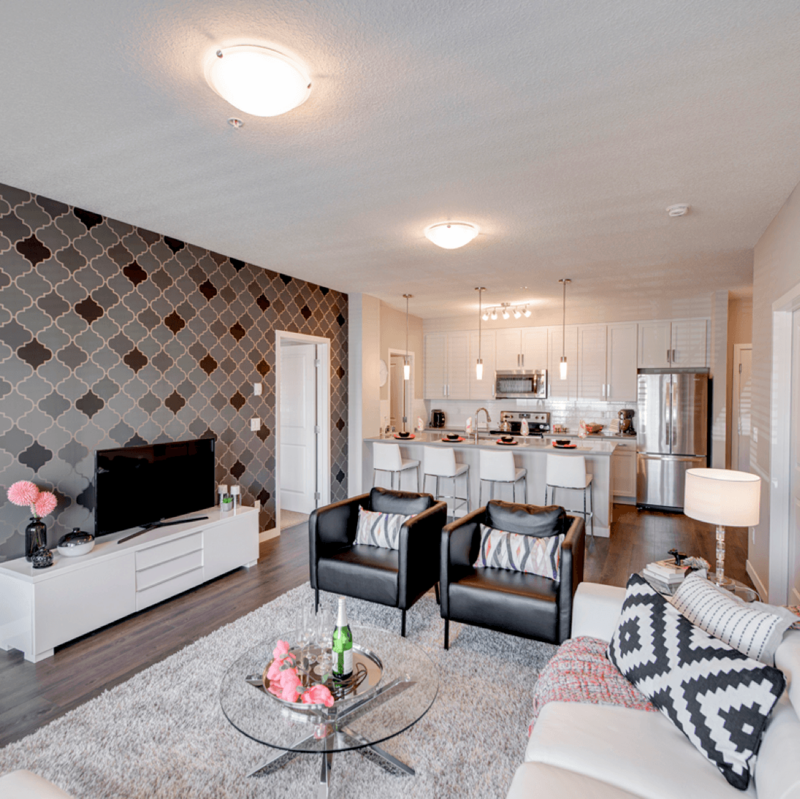 If you choose one of our homes, you’ll also get 9' high ceilings, a full-height tile backsplash in the kitchen, designer lighting and a stainless steel appliance package. Other desirable inclusions are faux-wood blinds package, knock-down textured ceilings (no popcorn ceilings here!) and a washer and dryer. There are big advantages to condo living. For instance, you won’t have to worry about exterior maintenance. That means you won’t have to spend your summers mowing the lawn and your winters shoveling the snow. Your condo fees also include a reserve fund which is meant to cover the costs of improvements. Condo owners also have friendly neighbours who can keep an eye on their home when they’re not around. Condo living is the perfect choice for young professionals and those considering downsizing, but many families also enjoy the combination of affordability and convenience. Cranston is perfectly situated for a variety of lifestyles. Those who enjoy the outdoors will appreciate being so close to Fish Creek Park and the Bow River. These are both excellent locations for a walk, jog or bike ride. The Cranston neighbourhood also has trails, green spaces and playgrounds for the kids or grandkids. Residents also love being so close to all the major amenities you need for today’s lifestyle. You can easily go grocery shopping, pick up some new clothes or grab a bite to eat on the way home from work. 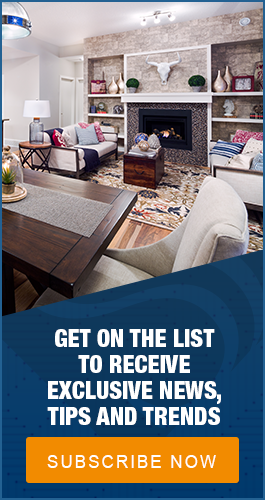 If you need a new home quickly, you’re in luck. There are currently move-in ready homes available in Origins. Best of all, you’ll know exactly how much the home costs. StreetSide is pleased to offer a variety of affordable homes in the Cranston community. With prices so low, we’re sure that the community is going to fill up quickly. Head out today to see what life in Cranston has to offer.